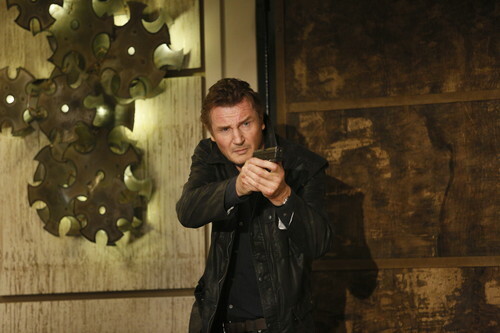 Taken 3 © 2015 EuropaCorp and M6 Films. All rights reserved. Artwork © 2015 Twentieth Century Fox Film Corporation. All rights reserved.